During the beginning of your pro cheer journey there might be some pro cheer terminology that you aren’t familiar with! 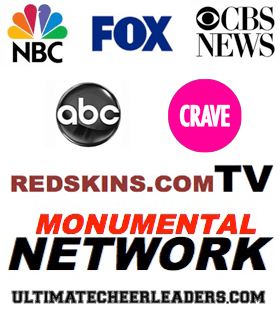 In this video I will cover 4 PRO CHEER TERMS that you must know before entering this industry. Each of these terms utilize the word FULL. Yes thats right…F-U-L-L! Can you guess what those phrases might be? Click play to see if you guessed correctly! Reasons Why You Should NOT Skip a Pro Cheer Audition Should I Wear My Natural Hair to My Pro Cheer Auditions?